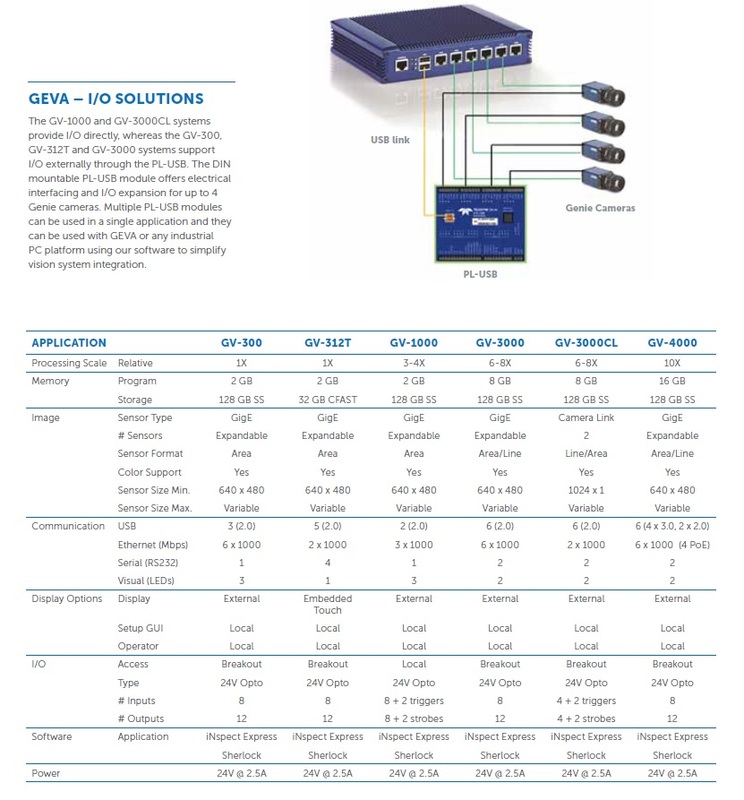 GEVA-3000CL is a variant of the GEVA-3000 that supports the industry standard Camera Link interface. It allows simultaneous acquisition from two base style cameras or one medium style camera. The GEVA-3000CL is primarily targeted for line scan applications, but it can also be used with high-resolution or high-frame rate area cameras that support the Camera Link interface.